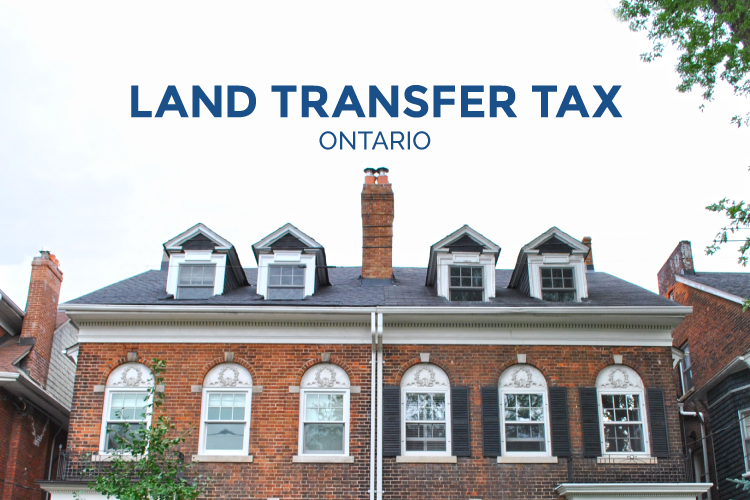 Land transfer tax in Ontario explained. We discuss who pays it, how it’s calculated and who is eligible for a land transfer tax rebate in Toronto, Ontario. 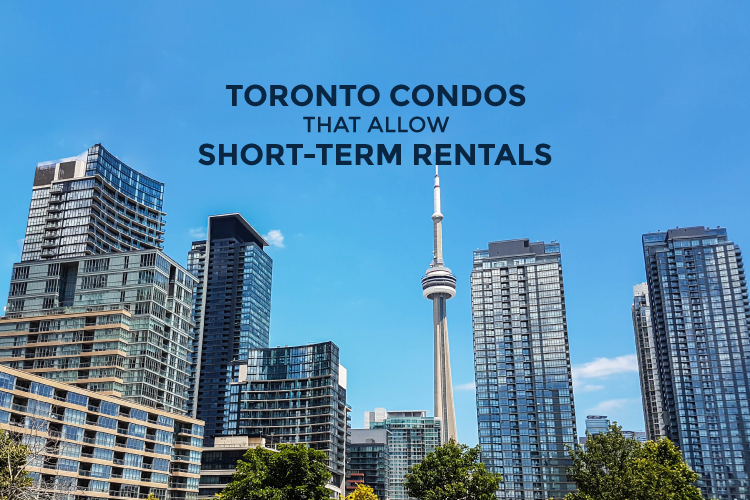 When it comes to buying real estate in Toronto, you need to ensure you have all of your ducks in a row so that you aren’t sidelined by unexpected costs. Along with your down payment, you need to budget a bit extra for closing expenses. We’ve got the who, what, when, and how of Land Transfer Tax Ontario. What is Land Transfer Tax? Anytime a property is purchased and sold in Ontario, the buyer must pay a Land Transfer Tax. Don’t be misled by the name Land Transfer Tax — in reality, it is more like a property transfer tax. Homes, townhomes, condos, pre-construction condos, buildings, and, of course, land are all subject to Land Transfer Tax in Ontario. For those of you who are buying real estate in Toronto, you will pay both Land Transfer Tax Ontario (provincial) and Land Transfer Tax Toronto (municipal). The price we pay to keep our beautiful city thriving! Who Pays Land Transfer Tax & When? The purchaser of the property will pay Land Transfer Tax on the closing date of the property. A seller is never subject to Land Transfer Tax. On a resale property, the closing date is shortly after the offer has been accepted. This can be a few days or a few weeks. 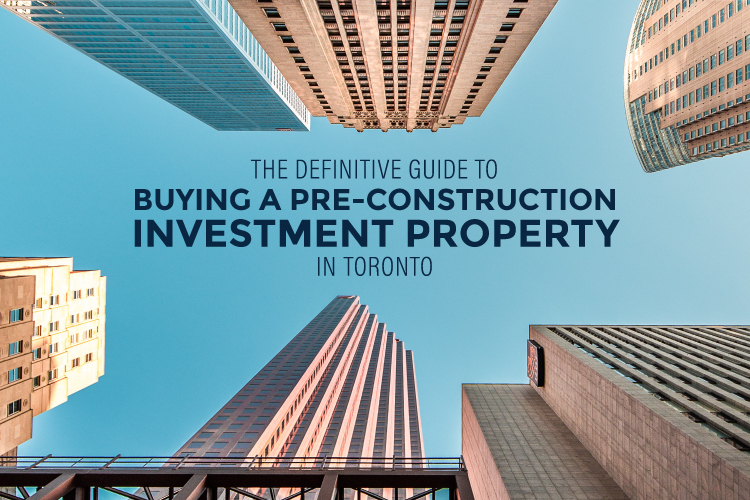 On a pre-construction property, the closing date is typically three to four years later when the building is complete. Purchasers will be notified minimum 21 days ahead of the closing date to prepare their closing expenses and other finances. How is Land Transfer Tax Calculated? The amount of Land Transfer Tax owed will depend on the purchase price of the property. As mentioned before, any properties purchased in Toronto are subject to both municipal and provincial Land Transfer Tax. Who is Eligible for the Ontario Land Transfer Tax Rebate? Good news for first time home buyers: you may be able to save up to $8,475 with the Land Transfer Tax Rebate. Eligible first-time home buyers can receive a maximum refund amount of $4,475 on their Municipal Land Transfer Tax and up to $4,000 on their Provincial Land Transfer Tax. Cannot have previously owned a home locally or elsewhere in the world. If you are married and your spouse has previously owned a home, you are no longer eligible for this rebate. We’ve made it easy to see how much you’ll save on our Land Transfer Tax Calculator, just check the box that says “I am a first-time home buyer” and it will calculate the rebate for you. How To Get the Land Transfer Tax Rebate? Purchasers must apply within 18 months of their purchase to obtain their First-Time Home Buyer Land Transfer Tax Rebate. You can use this form to apply for the Ontario Land Transfer Tax Refund. If you’re a first-time buyer, you may also be eligible for the First Time Home Buyer Tax Credit. Visit our First-Time Buyer Rebates page to learn more. It’s worth mentioning here that any non-residents who purchase real estate in the Greater Golden Horseshoe area of Ontario are subject to the 15% Non-Resident Speculation Tax (aka the Foreign Buyers Tax) in addition to the general Land Transfer Tax Ontario guidelines. You can see the full list of cities and municipalities in Ontario that are subject to the Non-Resident Speculation Tax here. That, my friends, is the scoop on Ontario Land Transfer Tax. For more on closing expenses and useful tips on how to save for them, read “Understanding Closing Costs Before You Purchase that Property”. 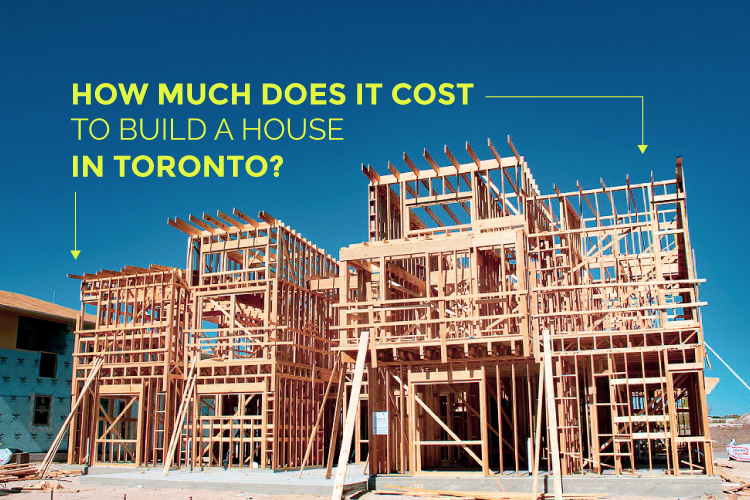 HOW MUCH DOES IT COST TO BUILD A HOUSE IN TORONTO?